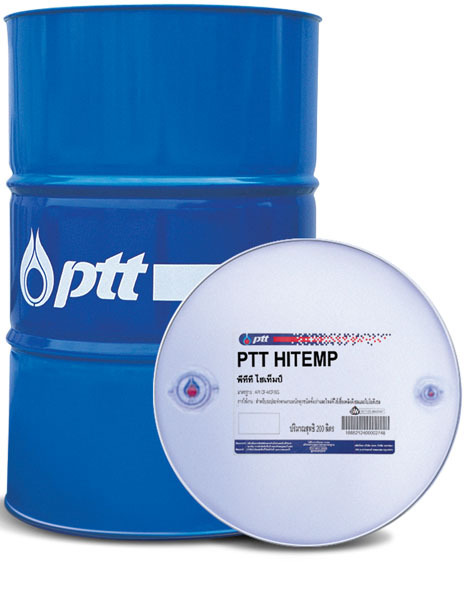 PTT Hifreeze R is a high quality lubricant for compressor, produced from naphthenic base oil which is excellent in preventing oxidation. 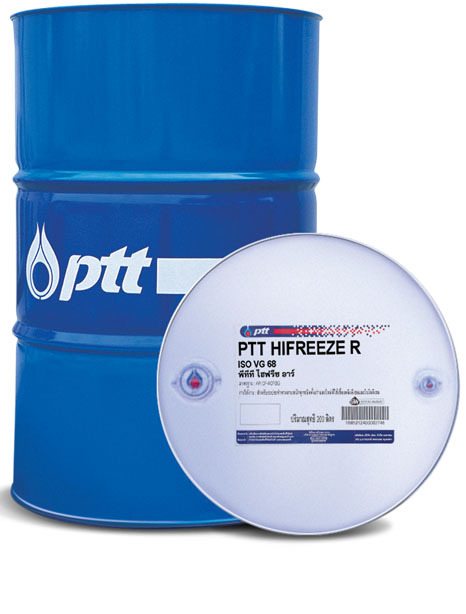 Suitable for refrigeration compressors using ammonia and freon R 12 and R 22 as cooling agent but not recommended for R134A. It is designed for use for both cylinder and bearing lubrication in all refrigeration compressors.